I can’t believe my second class is almost here! I feel like I’ve just been in a whirlwind of creating videos of delicious goodness and fun for you all to add to your repertoire of skills! It’s very exciting! I have seriously been giddy planning this out for you all. seriously. And to top it off…freebies? Here’s a few more to add to what I showed earlier. It’s probably a $10 value when all is said and done. See ya in class on Monday! Oh, and speaking of Monday, I have something that Shari Carroll made that’s just sooooo amazing! I can’t wait to show it to you! She truly is the Queen of Cards. While I would be hard-pressed to say I was excited about Monday in general, I would happily admit to being really excited for the start of class! Can’t wait! Squeeeeee!! I can’t wait for class to begin Monday. I am beyond excited!! I love your site and tutorials and want to learn more about digital scrap booking. I’m overwhelmed by the amount there is to learn and don’t know where to start. 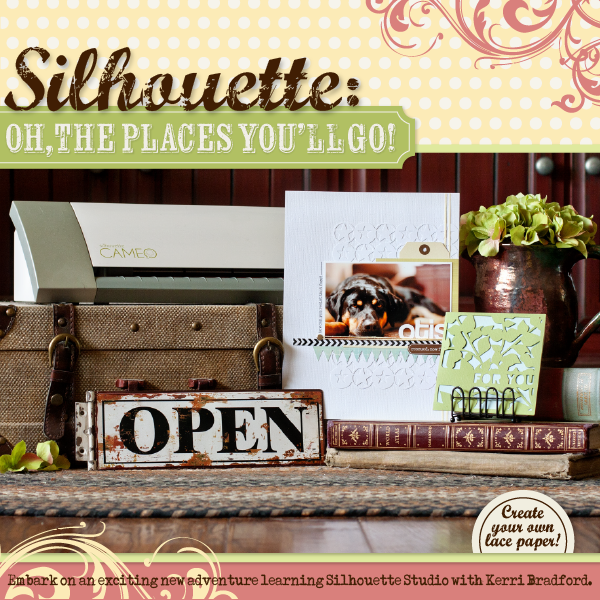 I also want to take your Silhouette class and missed the April date due to hip replacement surgery on the 23rd. Is it still possible to take the class online? It’s never too late. :) The classes are self-paced, so you can watch them whenever you’d like. There’s also a message board that you can ask questions as well! hi kerri I would like to join your group I have had a cameo about 2 years this Christmas no a few things about it. but its always nice to be able to join classes. can you tell me what time is the class please. yours Patricia poore.